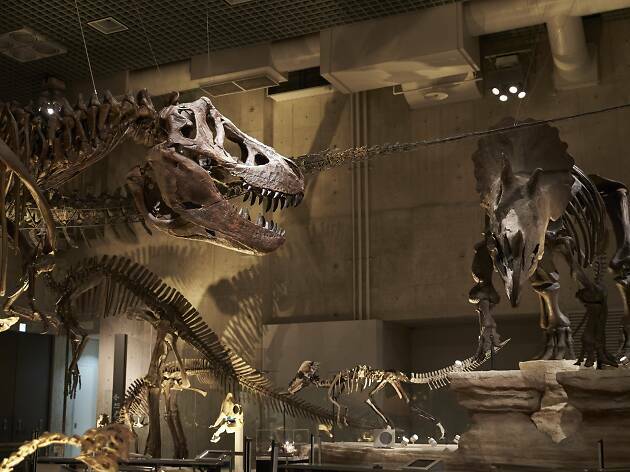 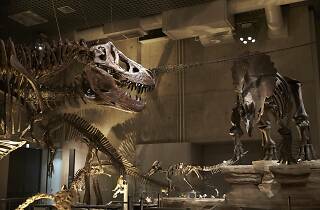 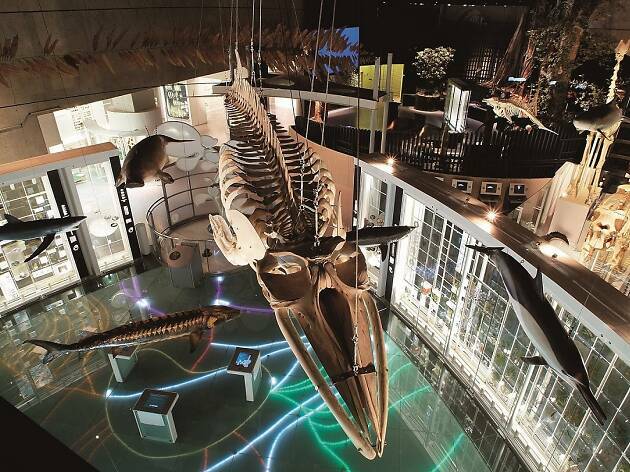 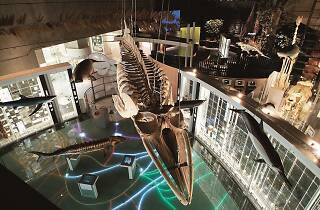 It’s easy to spend an entire day at the National Museum of Nature and Science in Ueno Park. 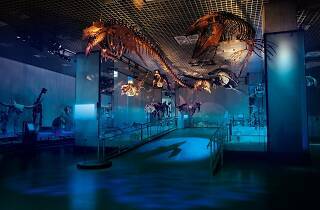 The two large permanent exhibitions spread out over two buildings are equally enjoyable for both children and adults due to their engaging, hands-on exhibits. 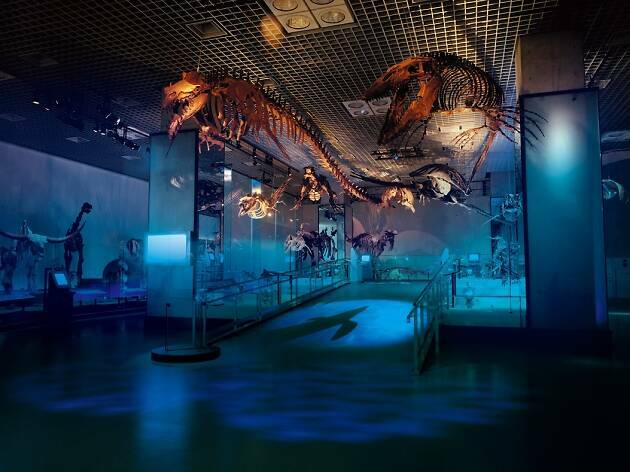 Start your adventure at the ‘Japan Gallery’ which focuses on the country’s formation, its indigenous flora and fauna and the island’s first inhabitants. 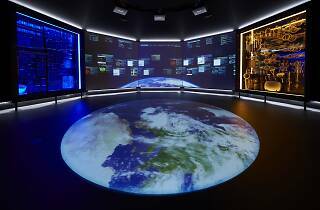 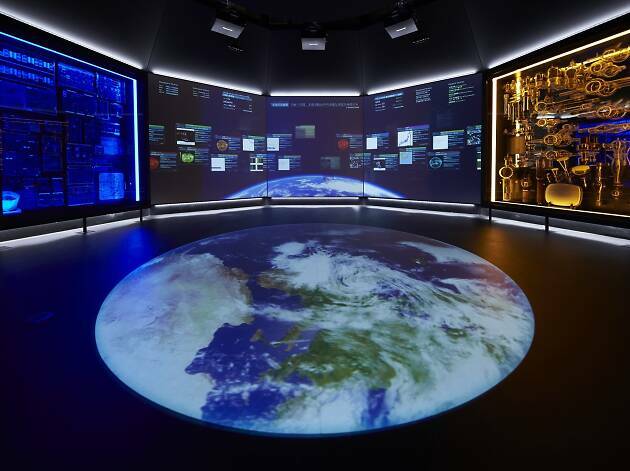 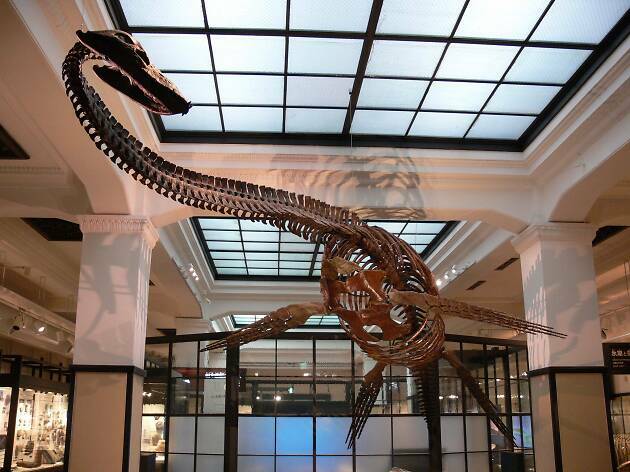 The ‘Global Gallery’, meanwhile, concerns itself with everything from science and astronomy to the evolution of life dating back more than four billion years–expect to ogle at fossils of extinct species and life-size dinosaur skeletons, which were partially assembled from actual bones. 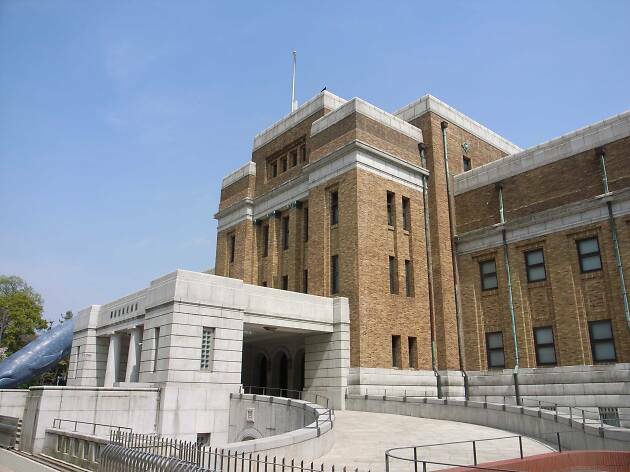 You can also trace the progress of modern technology by studying the many Japanese inventions developed since the Edoperiod (1603-1868). 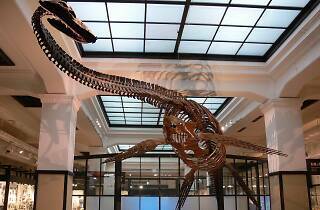 The large souvenir shop offers everything from cookies to dinosaur books and stuffed animals. 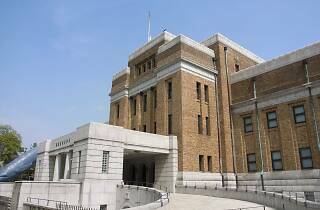 Ueno Station (Yamanote line), park exit; (Ginza, Hibya lines) Shinobazu exit.